I know I have wrong grammar here... Sorry! I wanted to submit the last page and this one together but I was in the school and my credit phone died xP oh! and thanks to midnightideas!!! Aw, you're welcome! I know English is hard. I know people who speak English as their native language typing the wrong words a lot, like their/they're/there. You're doing great! 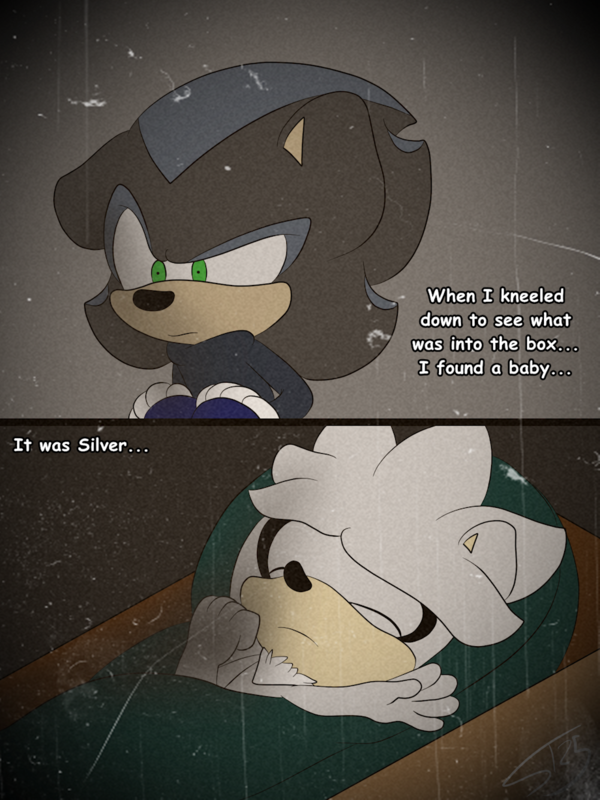 *gasp* Awwwww.....Silver is so cute!!! !